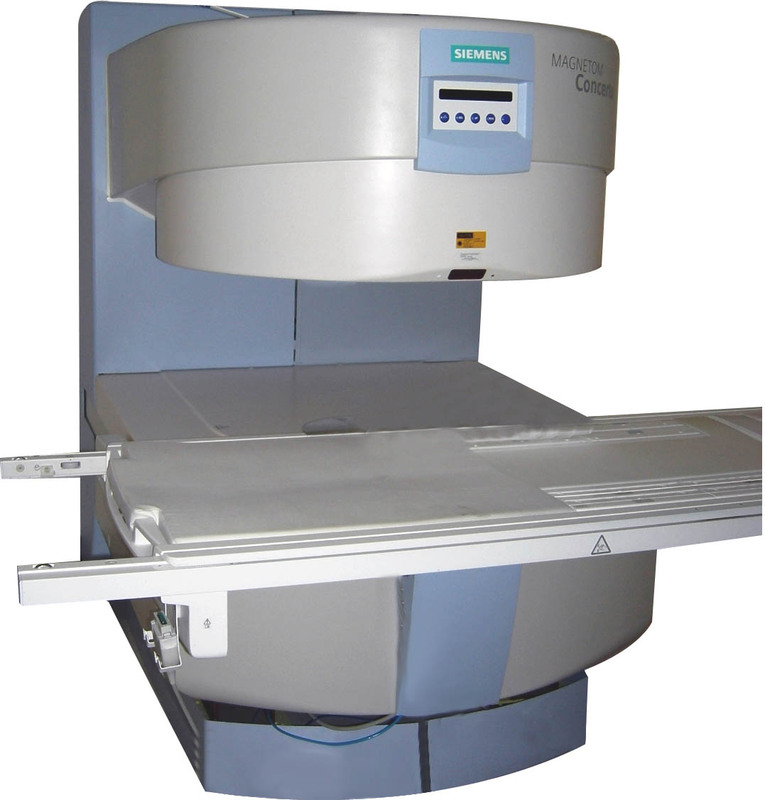 Start the process of selling your used MRI scanner by submitting system specification in our easy-to-use form below. 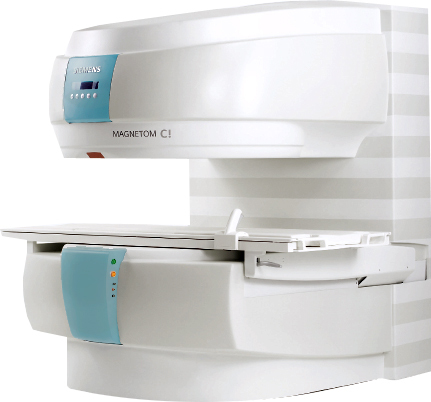 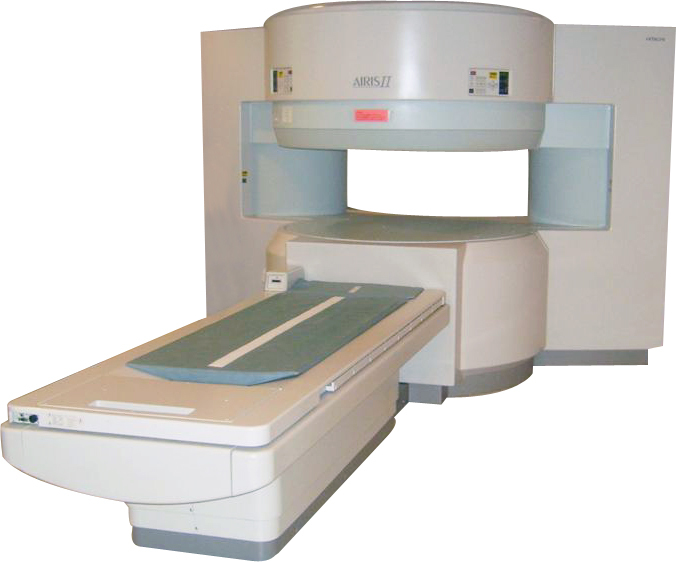 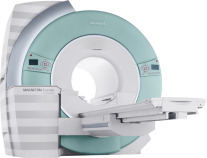 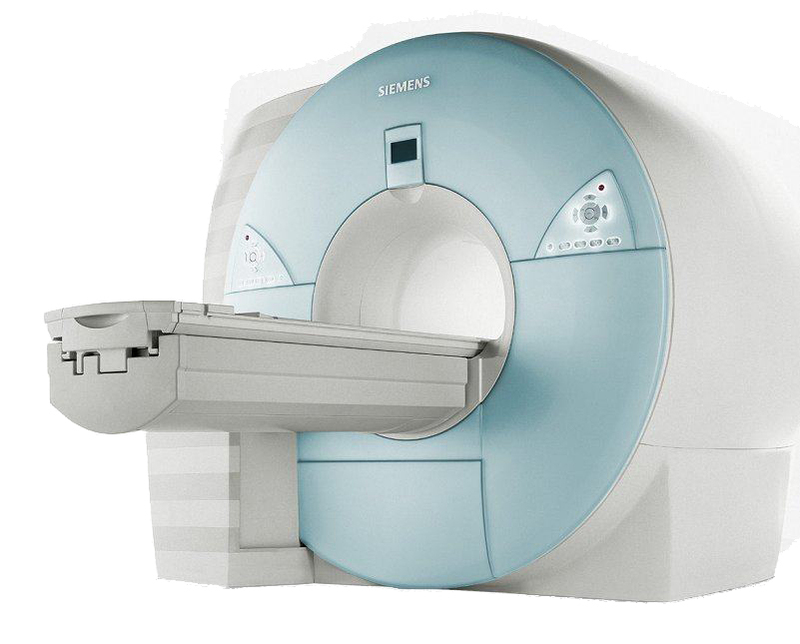 Block Imaging buys used MRI machines and because we have many orders to fill worldwide, we are paying good prices and will send you an offer quickly. 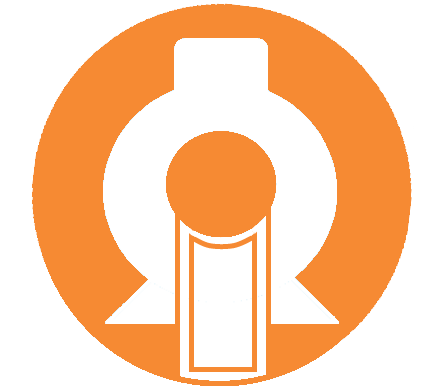 Just use the form below to tell us the most important details and we will get back to you with information about your system's value and a firm offer! 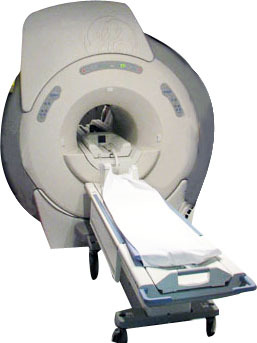 We Buy Used MRI Machines!